If you are looking for good quality, clean and affordable accommodation in Belgrade, and that is in a great location do not have to look any further. 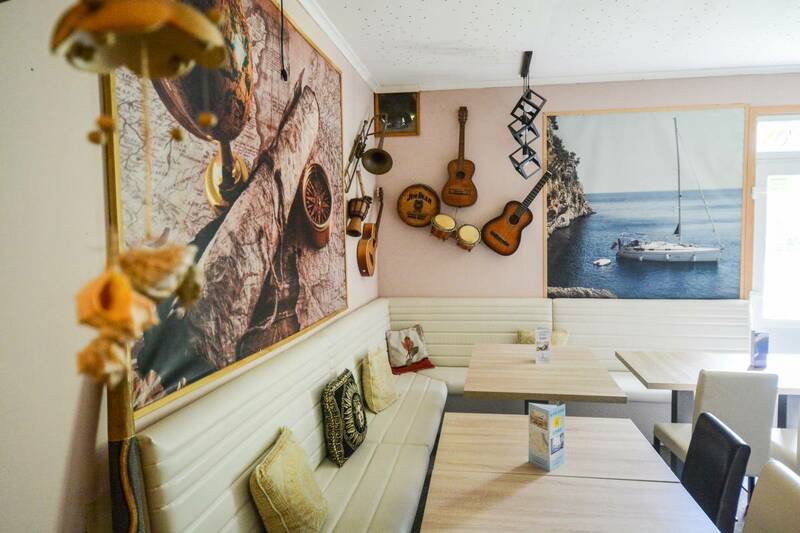 You've found the best hostel in Belgrade. Hostel Jedro, the new hostel, offers the best accommodation in Belgrade and the chance to make your vacation in Belgrade spend in the best way. Many good things have been said about our hostel around the world, these are just some of the features that make Jedro one of the top hostels in Belgrade. In apartments and rooms our guests have unlimited access to wifi internet and cable television. 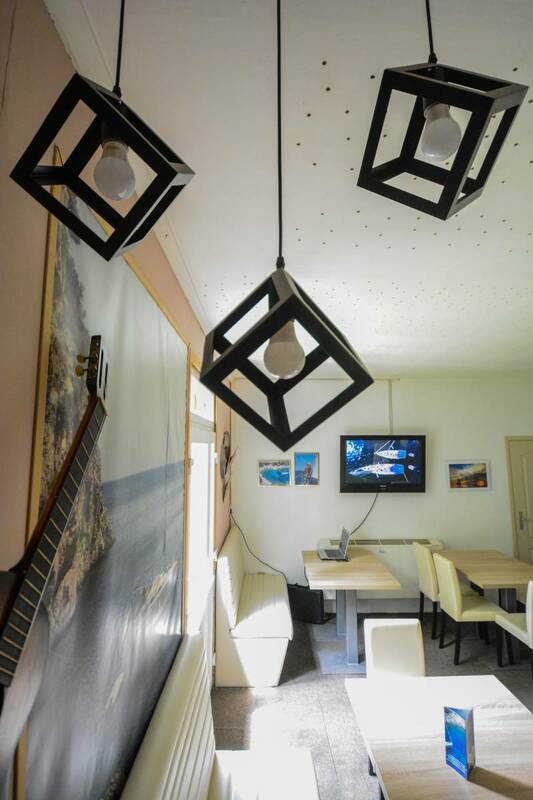 Hostel Jedro can provide its guests a nice time with drinks and music in the club. 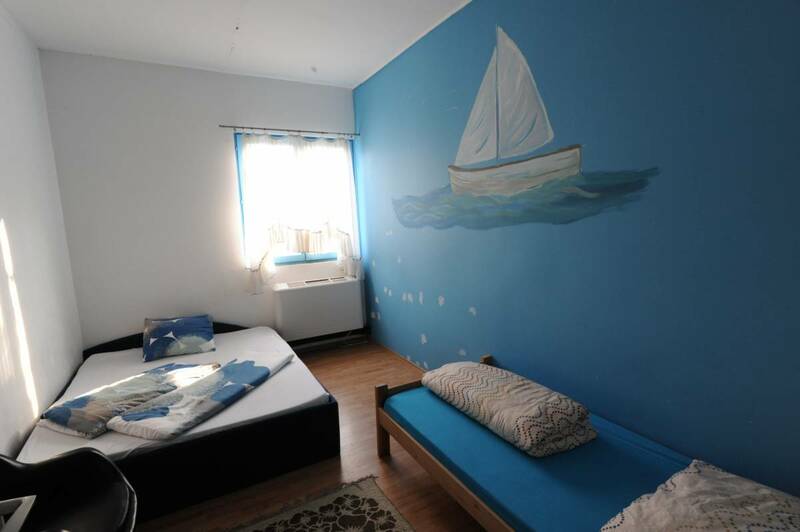 Hostel guests can enjoy the beautiful surroundings of the hostel, since the hostel theme designed on the theme of sailing, which will perhaps inspire you to join us on a summer cruise which Jedro hostel organizes. 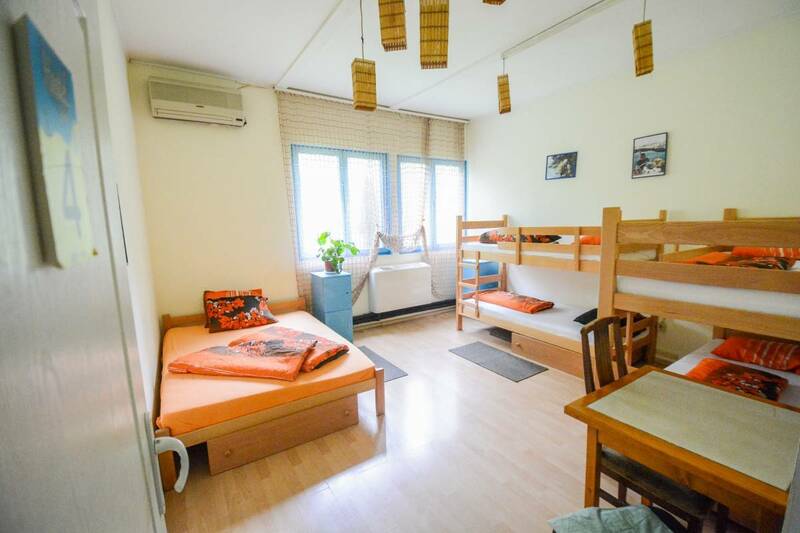 Hostel Jedro has eleven rooms of various capacities, from private double rooms to multiple beds room with twelve beds. In our rooms you can rest after a hard day's work, with your closest members, or with your friends. 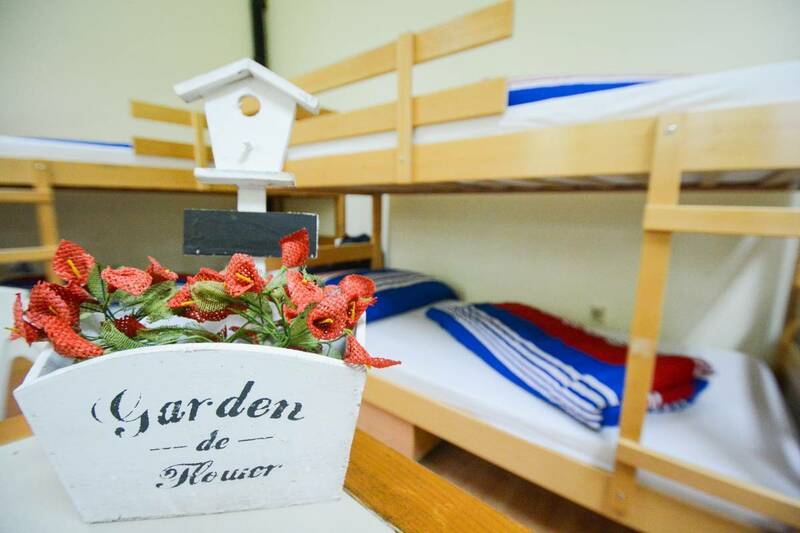 Rooms can be used for daily rest, overnight or longer accommodation. Regardless of the time of day you arrive, hostel Jedro is working non stop. Whether you are coming in daily break or a longer accommodation, hostel is always ready for your comfortable accommodation in Belgrade. Price of accommodation in the hostel, whether you come on holiday or day bed is very favorable, according to our guests. The Jedro Hostel offers unsurpassed service and surpasses its competition with affordable prices.